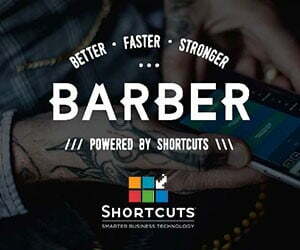 Barbering has long been associated with low pay but the reality is starting to look quite different, according to research by the National Hairdressers’ Federation. 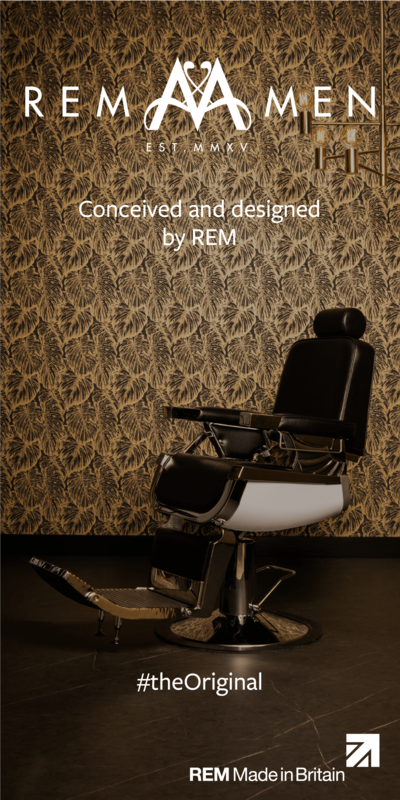 Barber shops, hair salons and beauty salons consistently pay their employees well above the National Minimum or National Living Wage, the study showed. Nearly three quarters of business owners polled said they paid their staff commission and more than half paid bonuses on top of base salary. 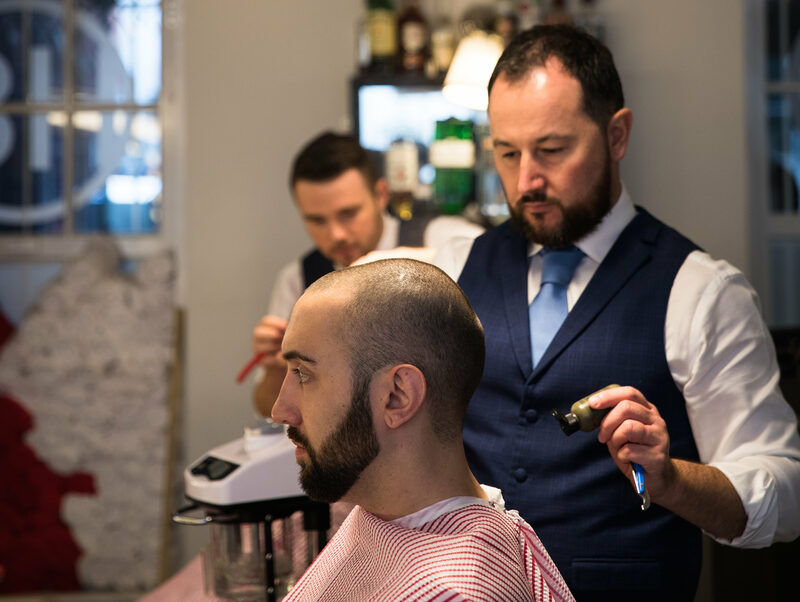 Experienced barbers were shown to be paid, on average, between £8.07 and £8.90 an hour, well above the current National Living Wage of £7.20 an hour for over 25s. The survey also revealed that high salaries of £30,000 or more are available to experienced staff working in larger businesses, particularly in London and the south east. “Hairdressing and beauty salons and barber shops have been in the spotlight around low pay in recent years,” says NHF chief executive Hilary Hall. “For salons that are breaking the law and failing to pay staff their legal minimum that is only right – there are no excuses for not paying people what they are legally due. But this survey shows that our industry’s reputation for low pay is unfounded. Many salons pay their staff well above the minimum, whether that’s the National Minimum Wage or the National Living Wage,” she adds. “We need to shake off this image of hairdressing, barbering and beauty as a low pay industry, otherwise we will fail to attract talented and creative people into the industry – yet they are our future,” says NHF president Agnes Leonard.